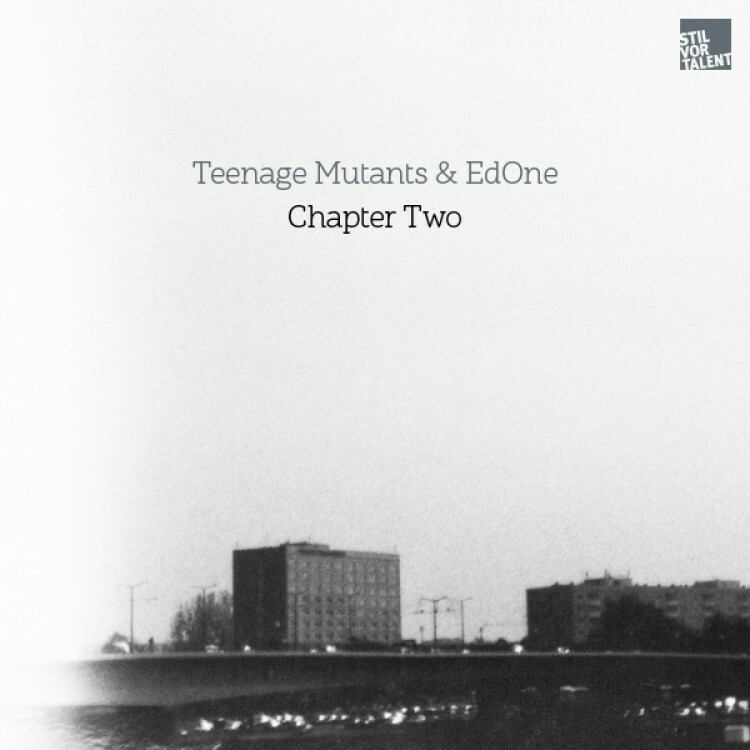 Teenage Mutants & Ed One join forces and talents and devise a full-throttle four-track original release that takes no prisoners. Starting off the dive with an energy-ridden piece, \'Alive\' sets in with jangling percussion and a steady groove. The narrative centers on an upbeat melody with discrete tribal nods, gradually unfolding to reveal disparate, mystery infusing synth rises. A ghostly vocal ultimately appears, aptly bringing together the initial grooveplay and the surreal atmosphere. \'Uncharted\' takes on an equally cryptic note, embarking on a progressive journey filled with eerie pads and metallic loops. The producer pair manage to weave an expandingly mesmerising melody, zeroing in on the dramatic chords of the building lead synth. On the flipside, \'The Question\' emerges as the punchiest track on the release. With a rolling groove, bouncing bassline and laid back atmosphere, it makes for a perfect dancefloor warmer. Gliding pads alternate wavy synth chops, while arpeggiated synth flares provide a dark hazy undertone. A whirlwind of graveness, \'Kiko\' reveals an undulating introspective synth lead, with a stripped back bassline. Equally structured and immersive, it boasts an understated balance between depth and gloom, that makes it the most functional track of the release.